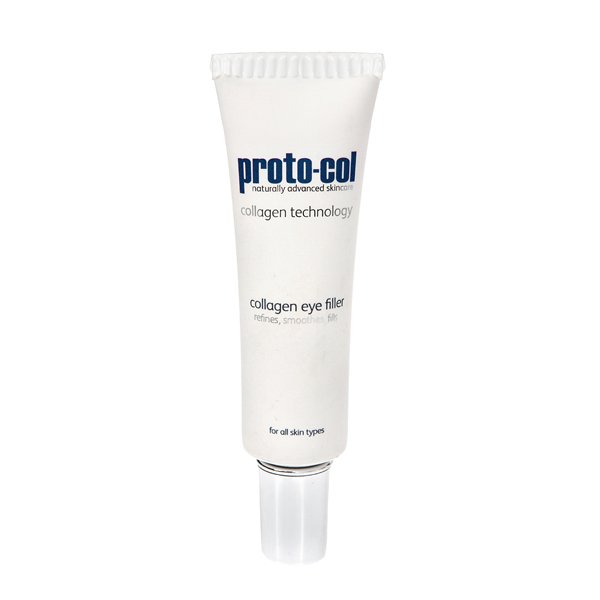 This eye filler containing collagen can be used as a make-up base for under the eye area. Filler can temporarily reduce the appearance of fine lines and wrinkles, so that the skin surface appears smoother. After cleansing, toning and moisturising skin, apply Eye Filler gently using your ring finger in thin layers to delicate eye area. Use a patting and rolling motion, then leave to set for 5-8 minutes before applying makeup.